An American TV show has stopped production after a member of its crew was tragically killed in an early morning accident. 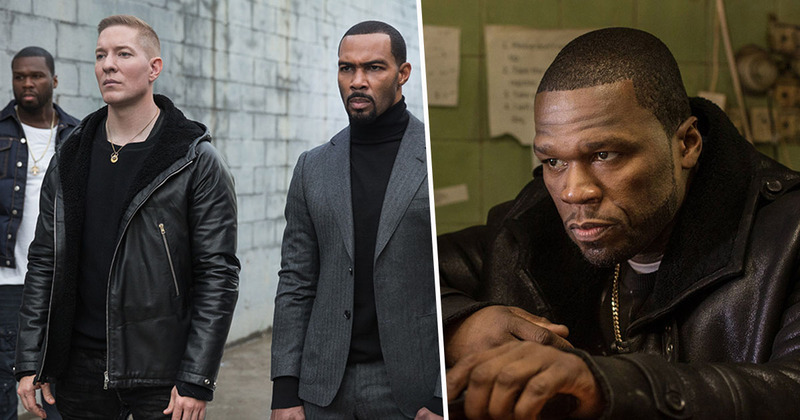 Cast and crew were in the middle of filming the sixth series of Power, which first began in 2014. Pedro Jimenez, a 63-year-old production assistant who had worked on the show since its beginning, was laying out traffic cones in Brooklyn at around 4.30am on Monday, December 10, when he was fatally hit by an SUV. He was taken to Brooklyn Hospital but sadly died from his injuries. Police are currently investigating the incident, and are speaking to the driver of the SUV – a 2006 Ford Explorer – that was reportedly being driven by another member of the crew. We are deeply saddened by the loss of one of the members of our Power family. Our thoughts are with Mr. Jimenez’ family as we work to fully understand what has happened. The show has temporarily shut down production of the upcoming series out of respect for Pedro’s family and to give the crew time to deal with the loss of their friend and colleague. 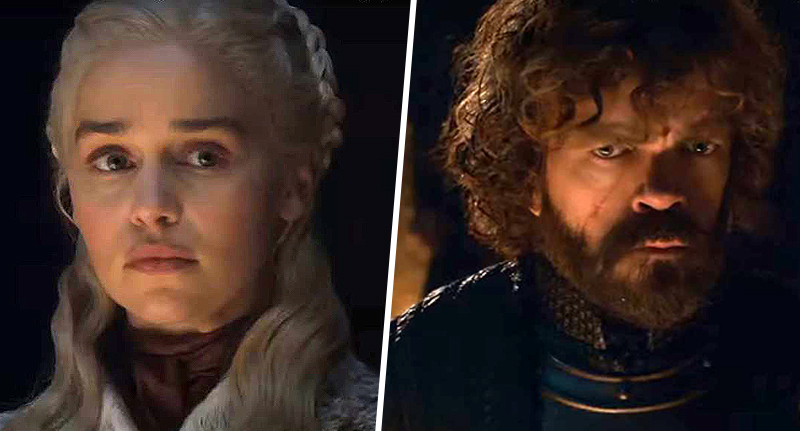 There is no word on when production may resume, but the show was due to stop for the holidays, so the halt in proceedings is likely to last until after the break. The show was created by Courtney Kemp, and is executive produced by Curtis ’50 Cent’ Jackson, who also plays a character called Kanan. 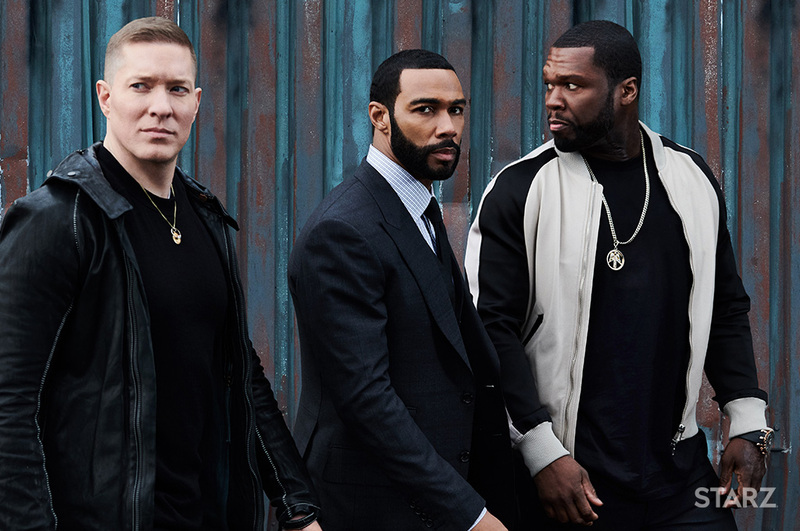 Power is one of the most popular shows on Starz, and was resumed for a sixth season in March this year. An American crime drama, it follows the life of a wealthy night club owner in New York, James ‘Ghost’ St. Patrick, who lives a double life as a drug kingpin. Our thoughts are with Pedro Jimenez’ family at this difficult time.